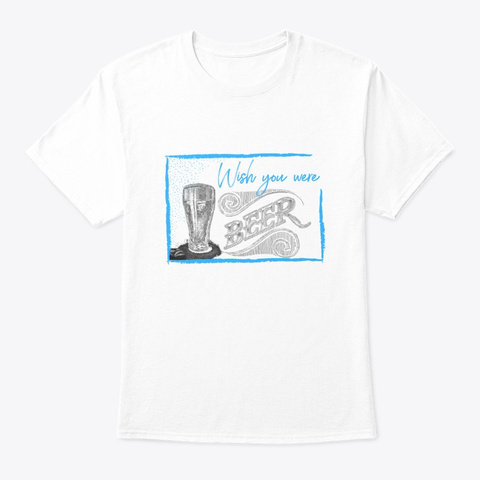 Tees, sweatshirts and tanks! 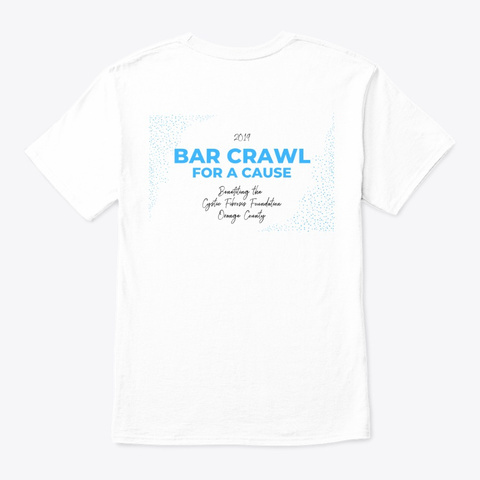 Sport your support for your favorite bar crawl as you have fun for a cause! All proceeds from the sale of items from this store are donated directly to the Cystic Fibrosis Foundation of Orange County.